Super Labo, 2012. 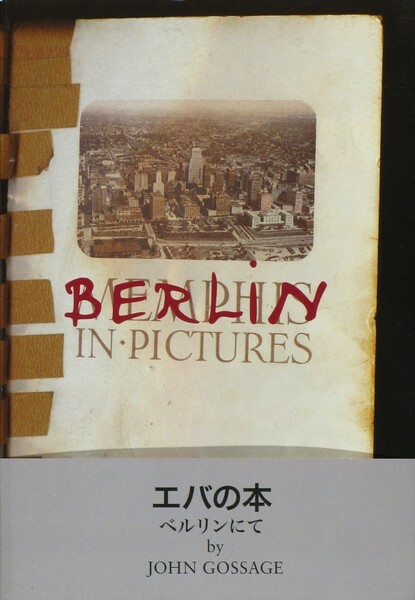 36 pp., 27 color illustrations, 7¼x10¼". Portrait of an artist and a dreamer in Berlin. 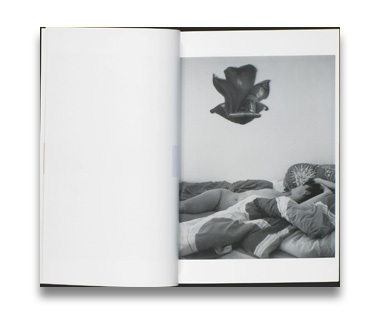 Read Adam Bell's review of Eva's Book/Berlin in Pictures in photo-eye Magazine.